Jamie was at the Lyons shelter, taken to the vet diagnosed with Parvo. I fostered her and after a couple of weeks she went to catnip rescue in New Jersey where she was adopted. 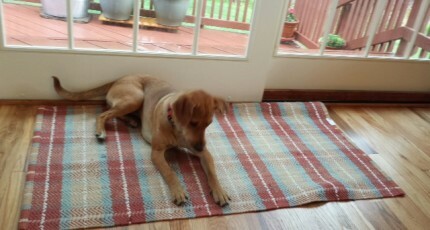 We have adopted Jamie and wanted to let you know she is healthy and happy in her new home. Truthfully we spoil her with love and attention. Thank you for your saving her she is so precious.